Swim. The California Academy of Sciences is the only place in the world with an aquarium, planetarium, natural history museum, and four​-story rainforest all under one roof. Visit online at calacademy.org to learn more. With Sharks Live, watch a real marine ecosystem full of wonder, 24/7. Want some background music? You can now watch the shark streams while listening to your music library or other audio apps running in the background. 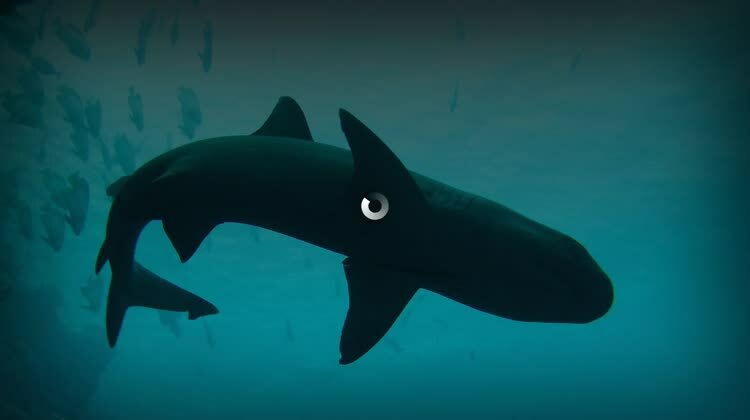 Sharks are amazing, but best viewed from a distance. With Sharks Live, you get to experience these fascinating​ creators from your living room. 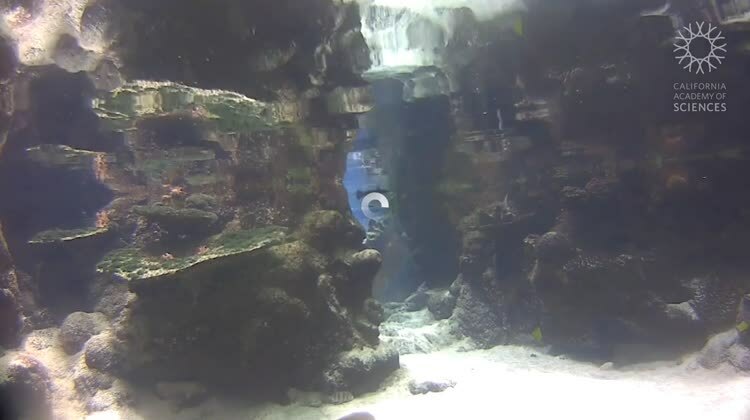 Switch between two high-definition webcams and spot every detail on 10+ species of fish. 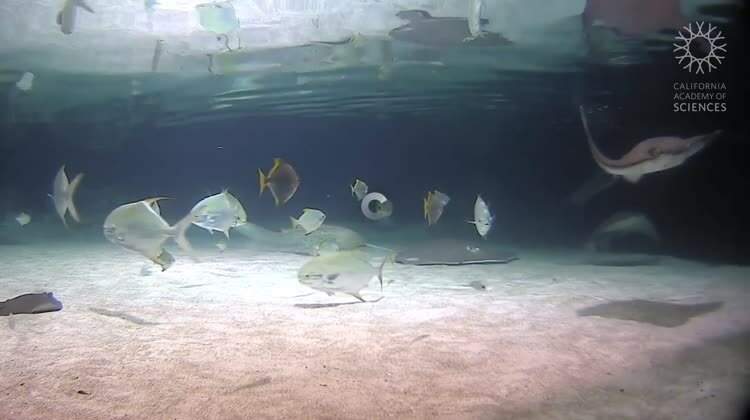 Watch as cownose and honeycomb rays circle our mangrove lagoon exhibit in search of their next meal—and it’s not far away. Stop by Tuesday and Thursday at 1:30 pm PT to see the next feeding. Our cams are live both day and night. Seeing a dark screen? It’s likely nighttime. Please tune back in during daylight hours for more action. The California Academy of Sciences is the only place in the world with an aquarium, planetarium, natural history museum, and 4-story rainforest all under one roof. Visit us online at calacademy.org to learn more and to get tickets. Please note that this app depends largely on your wireless network’s quality of service and data rates may apply. A Wi-Fi connection is recommended.